Jessica Campbell is a litigation associate with Branch MacMaster. Jessica joined the firm in 2012 after practicing with regional firms in Kelowna and Vancouver. 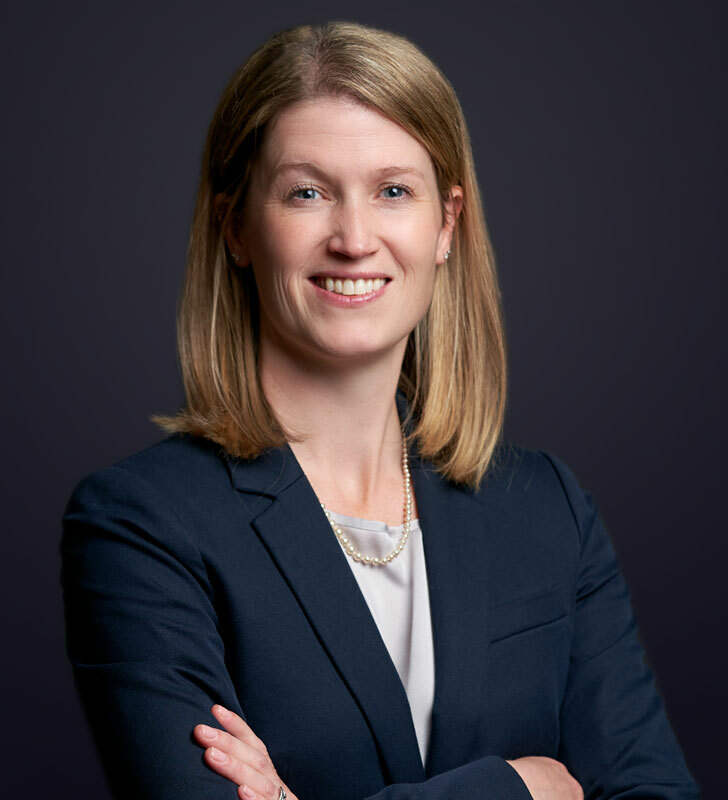 Jessica’s practice focuses on insurance defence/coverage including construction, property damage, product liability and personal injury matters. She also has experience resolving disputes in a wide range of other areas, including health law, class proceedings, commercial contractual disputes, real property, intellectual property and bankruptcy/ insolvency. Jessica has resolved many disputes by negotiation as well as litigation before all levels of British Columbia Courts including recent trial experience representing defendants in brain injury litigation.